Receive a free meal from the Seasons Buffet! and you’ll can enjoy a free meal at the top rated buffet in all of Black Hawk. Receive a chance to Win $100 Cash! Earn 100 points that day for a chance to win $100 at our promotional kiosk. 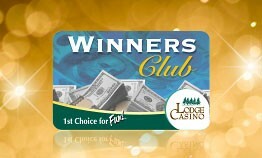 As a Winners Club member you will be eligible for members only CASH drawings and GIFT giveaways. With your Winners Club card you are earning comp dollars to use towards food at any of our restaurants – Seasons Buffet, Jake’s Deli, White Buffalo Grille, and Java­‐n­‐Créme at The Lodge; Lucille Malone’s at The Gilpin. Players receive CASH coupon mailers based on play. You have the opportunity to earn up to $1000 in the mail per month! 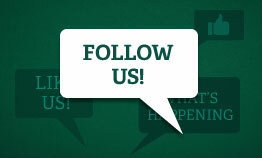 You may also receive invitations to special promotions and events. Bonus cash at the end of the 6-month period. $10 in bonus cash for every 5,000 unadjusted points. One Level 4 Coin awarded for Level 4 status. Bonus Level 4 Coin awarded if you reach 600,000 unadjusted points. Congratulations! You’ve become a member of our elite top tier! These Level 4 coins are our gift to you. You can choose from one of the 1 Coin Rewards and if you reach the 2nd coin, you can choose from one of the 2 Coin Rewards. Thank you for choosing The Lodge and Gilpin Casinos and we truly value your loyalty! comps and benefits subject to play criteria. “To Go” food orders are not allowed. *Unused coins will be subject to expiration at designated time periods. Q. What is a Winners Club? A. Our Winners Club is a FREE member rewards program that allows us to reward you with cash, free food and drawing entries for playing in our casino. Q. What is the difference between Cash Back and Comps? A. 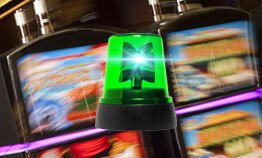 Cash Back is just that, cash that you have earned by playing a certain amount of points on a machine. 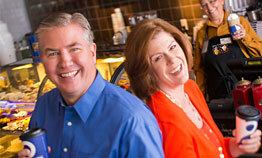 You can redeem your Cash Back at Guest Services in $5.00 increments. Comps do not have a cash value. You can redeem Comps at our food outlets for dining. *Some restrictions apply. Please visit your Player Services Host for complete details. Cash back bonus computed as a percentage of unadjusted points earned during the play period. Subject to change, management reserves all rights. Some comps and benefits subject to play criteria. Lots of variety, keeps taste buds happy!